3 meter male to female RC-3049 DIN5 keyboard extension cable. Male high density 15 (HD15) pin to male high density 15 (HD15) video cable supporting ultra high resolutions. 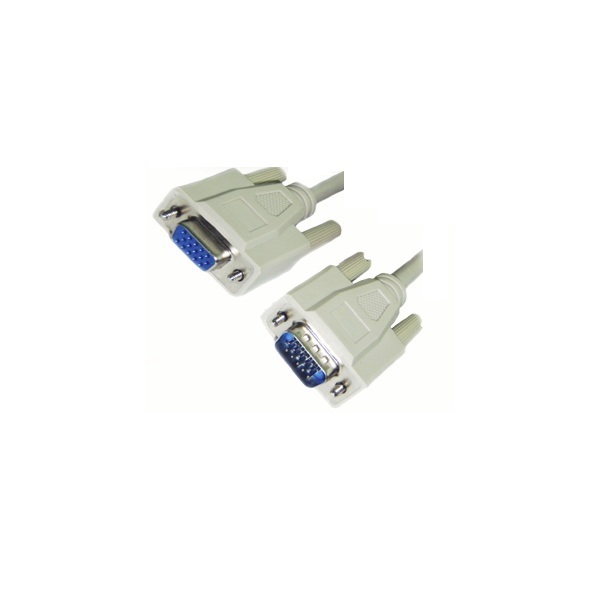 * Connector or adapter type: HD15 15Pin male to HD15 15Pin male. * Cable length: 15 meters. Male high density 15 (HD15) pin to male high density 15 (HD15) video cable supporting ultra high resolutions. * Connector or adapter type: HD15 15Pin male to HD15 15Pin male. * Cable length: 20 meters. Male high density 15 (HD15) pin to male high density 15 (HD15) video cable supporting ultra high resolutions. * Connector or adapter type: HD15 15Pin male to HD15 15Pin male. * Cable length: 30 meters. Male high density 15 (HD15) pin to male high density 15 (HD15) video cable supporting ultra high resolutions. * Connector or adapter type: HD15 15Pin male to HD15 15Pin male. * Cable length: 5 meters.